With the warmer weather upon us, it is time to remind everyone about the importance of water safety. I cannot emphasize enough how imperative it is that we all teach our children how to swim. And just as important, we all learn proper water safety. While we are big time beach and pool people, the thought of my children around water also terrifies me and I do not take safety for granted. So every summer, the three that are old enough are enrolled in swimming lessons. While at the lake I am always right there in the water with them and at family pools both my husband and I are always present with one of us in the pool and the other on the deck monitoring the water. 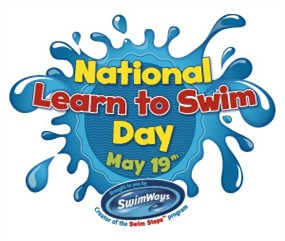 May happens to be National Water Safety Month and so SwimWays has announced that Saturday, May 19 will be the first annual National Learn to Swim Day. 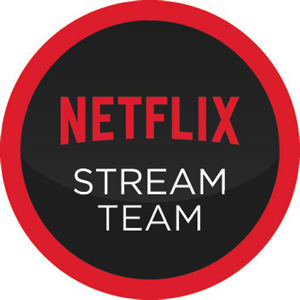 This is an effort to raise awareness about the importance of teaching children to swim, and provide resources to parents for teaching their kids the important skill. If you are looking to get involved on National Learn to Swim Day, you can introduce your children to the water with at home swim instruction or visit a community pool as a family. For even more information about National Learn to Swim Day and SwimWays, visit TeachMetoSwim.com. This post has been brought to you by SwimWays as part of the Swim Steps Swim Team.